What appeals to one may not appeal to another. Of course, it’s a personal decision but possibly helping to sway the argument one way or the other is the chance of capital growth. 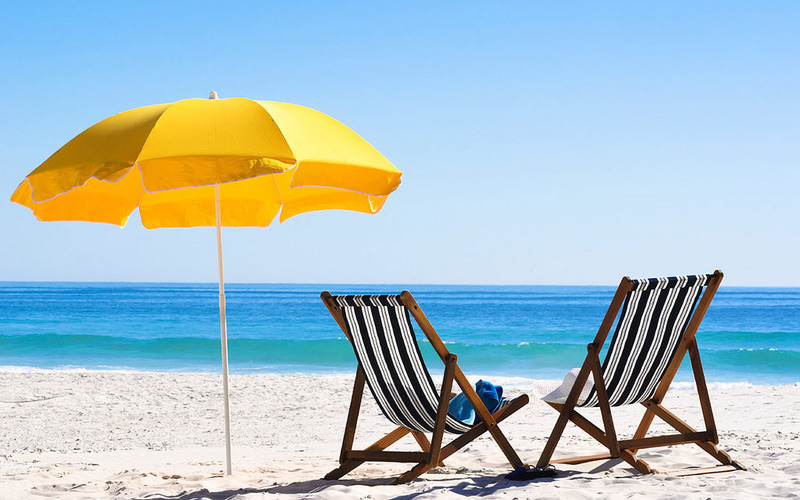 RiskWise CEO Doron Peleg said part of this was due to the popularity of beachside areas which had significantly increased in the past few years. 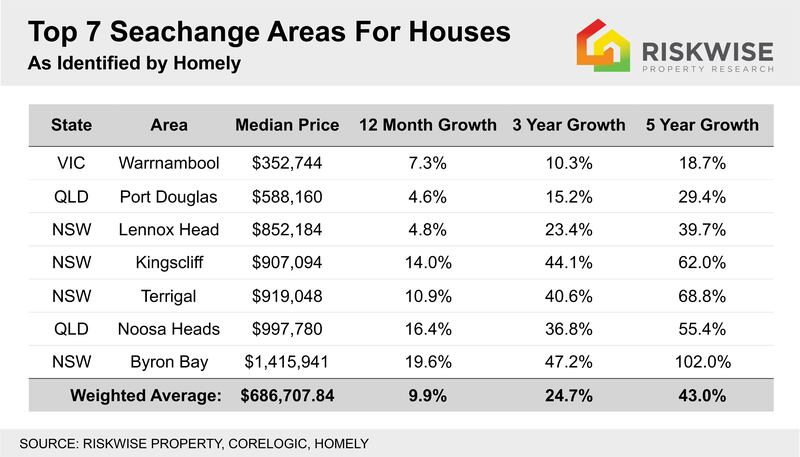 “However, treechange areas in general are significantly more affordable with a median price of $378,000, and seachange, $686,000,” Mr Peleg said. 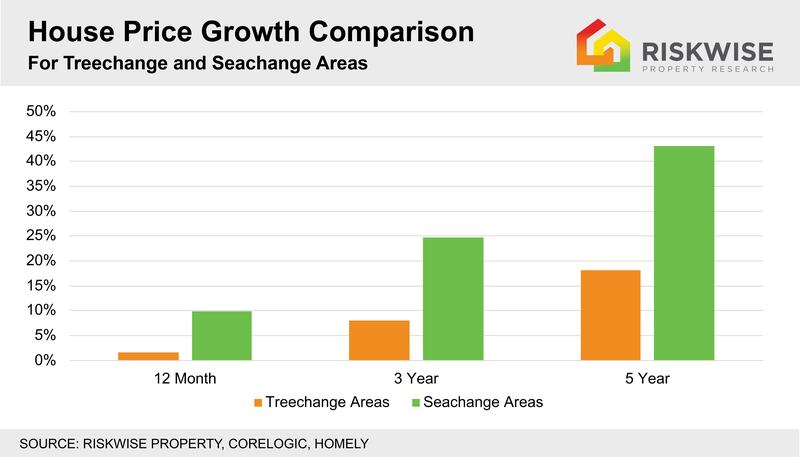 “It’s clear from these figures that seachange beats treechange hands down when it comes to solid capital growth,” Mr Peleg said. 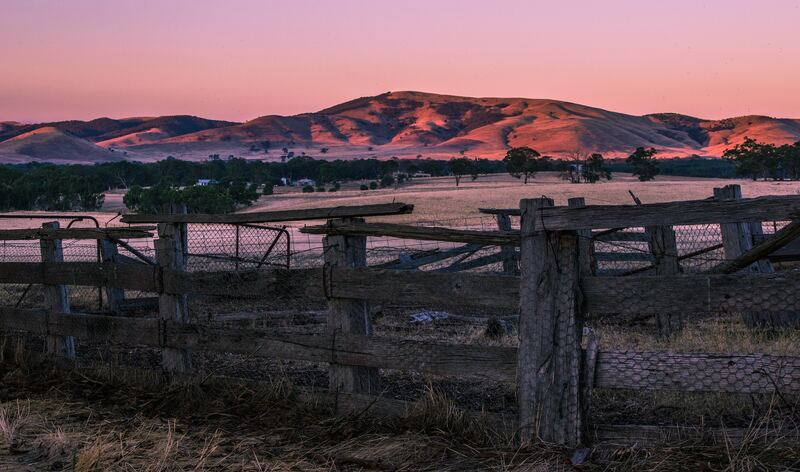 The last five years has seen Outback Australia sustain a long period of weakness when it comes to property prices. 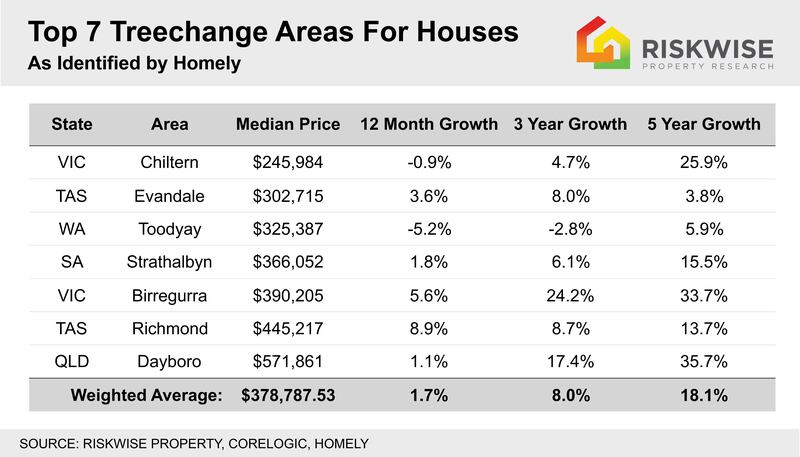 When it comes to capital city vs regional areas, one has far eclipsed the other in terms of price growth, according to the latest analysis by RiskWise Property Research. The analysis has shown overall both houses and units in capital cities significantly outperformed dwellings in regional areas. 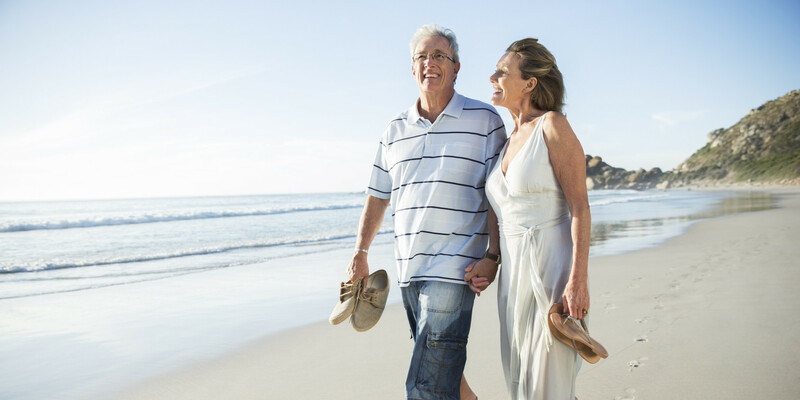 As a growing number of Australians start to think about retirement, thoughts also turn to finding not only a place that suits their changing lifestyle, but also somewhere that will deliver long-term capital growth. 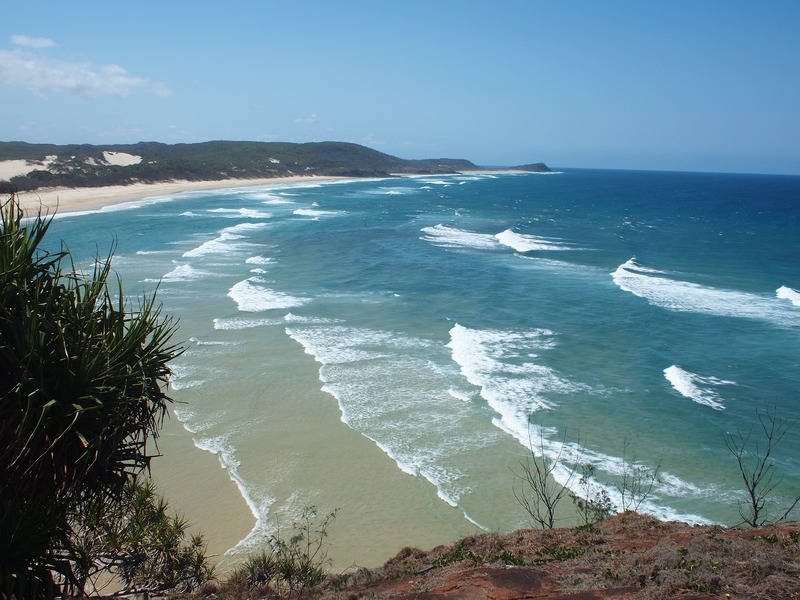 Noosa Heads and Noosaville have been named the Sunshine Coast’s Top 2 suburbs by research house RiskWise Property Review.